Orange County Wedding Officiators- The Clergy Network Of Southern California - "Swine Flu epidemic is the reason for canceling my Mexican (Cancun) wedding", says a bride - Guest would just not go South of the Border! TCN was selected to provide a Wedding officiant for her Indian Wells wedding. The wedding officiator was selected and the custom wedding ceremony written within several days! 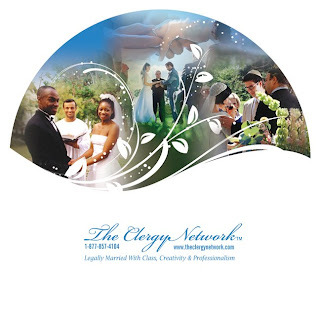 Elopement- The Clergy Network A Southern Calfornia Wedding Officiator Service.